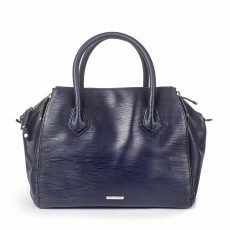 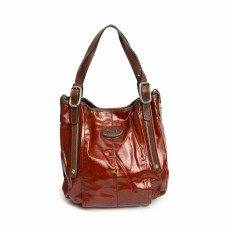 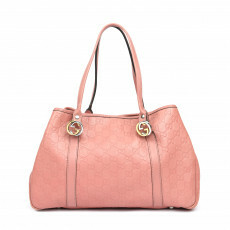 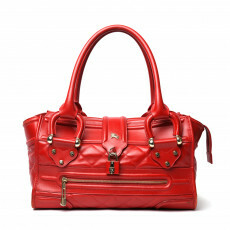 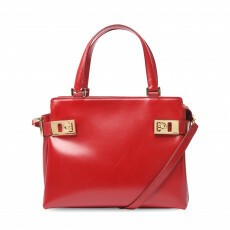 Tote, meaning to ‘carry’ is a name that best describes this effortless yet functional women’s handbag. 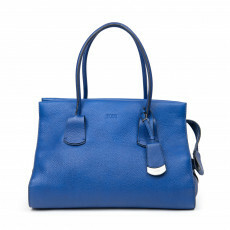 Perfect for an everyday use, Tote’s are widely used for their durability and spacious compartments; its shape is transformable depending on the material used for its construction, ranging from the durable canvas to sturdy leather iterations are offered in all shapes and sizes. 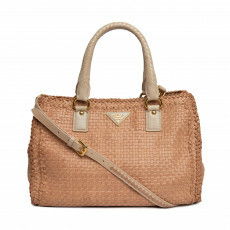 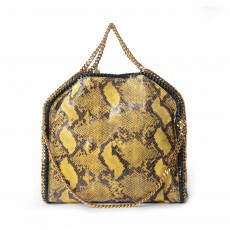 The tote bag also has the most variations in terms of material, from nylon, jute, straw, exotic skins and even fur. 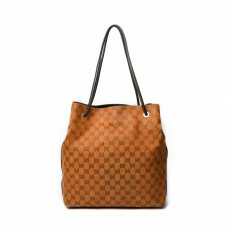 The tote bag, an everyday essential, has multiple silhouettes, structured with a refined construction and even a slouchy for an everyday lightweight use. 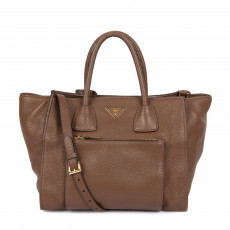 Luxury brands have catapulted tote bags from a boring trapezium shaped carrier to a street style essential. 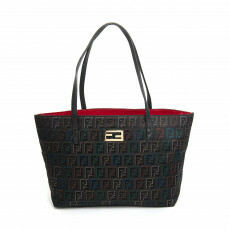 Versatile across all different demographic, the tote makes a style statement, ranking it as a widely used necessity. 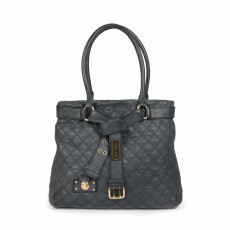 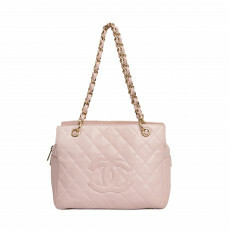 Chanel features tote bags in its classic quilting paired with lush black leather. 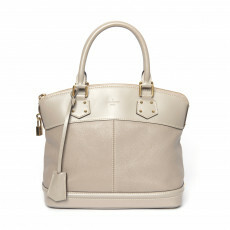 Louis Vuitton’s tote’s play around with its signature monogram translated into a sturdy box like compact structure. 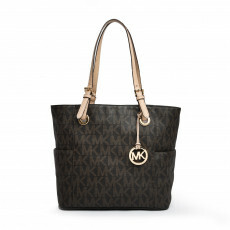 From the beach to the airport totes have revolutionized large carry ons into an elegantly durable bucket style bag transforming women’s style on the go. 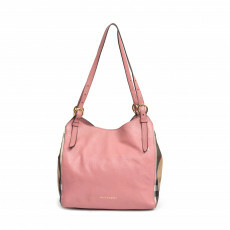 Buy numerous styles and silhouettes of the purposeful totes form brands such as Salvatore Ferragamo, Prada and even Gucci to amp up your daily look and stylize our bulky luggage.